SEASONAL RENTAL A WEEK! 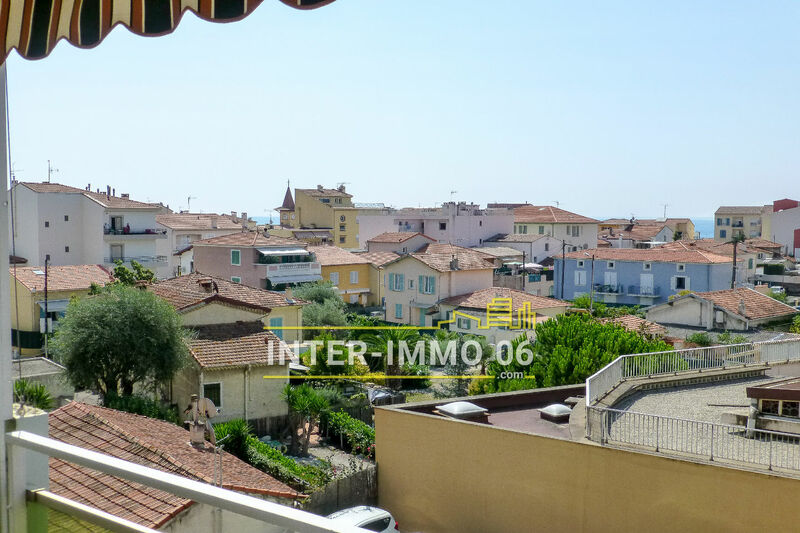 In the heart of Cros de Cagnes and quiet, superb 2 rooms of 46m ² completely renovated, facing south, terrace 14m ² with views of the fishing village and sea view, fully equipped, air conditioning, secure private parking. 150m from the beach and all the shops at the foot of the residence. Rental by the week, fortnight or month depending on availability.